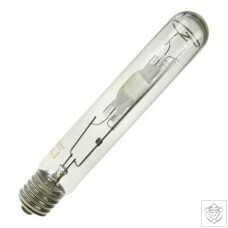 These Venture lighting lamps operate on standard Mercury control gear with halide ignitor. Colour Temperature 4000 Kelvin. ..